An international team of scientists published a new study last week documenting edits they’d made to viable human embryos carrying a genetic mutation, one associated with a life-threatening heart condition. It is the first study of its kind to take place in the United States. The researchers were able to remove a problematic mutation in the MYBPC3 gene with a higher success rate than in similar studies. After adjusting their method, 72 percent of the embryos were free of the mutation. The scientists believe they may be able to address other monogenetic diseases using the same technique, CRISPR-Cas9. But the notion of altering human DNA to eradicate inherited diseases is generating concern, too. 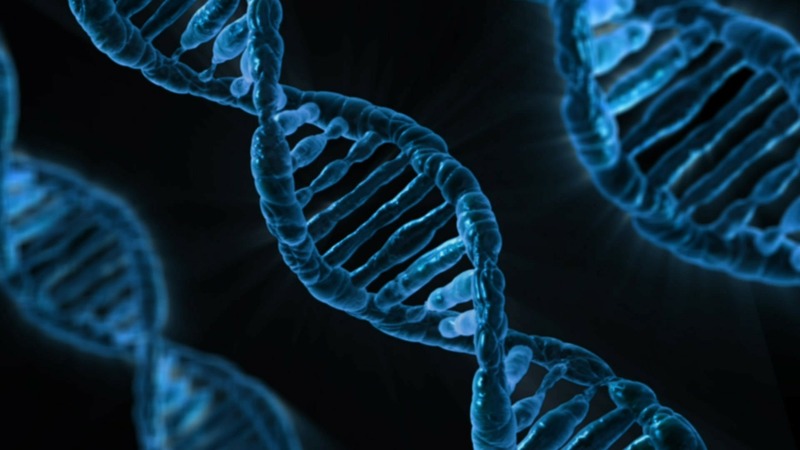 These genetic changes would permanently affect the DNA passed through a family line, for one. Other critics raise the possibility of altering embryos to create desired characteristics (though it would be much harder for scientists to target genes associated with humor, creativity or physical traits). Cardiologist and geneticist Dr. Elizabeth McNally is the director of the Center for Genetic Medicine at Northwestern University. She joins Phil Ponce in discussion. June 12: Researchers at UIC will focus on understanding tissue regeneration and spearheading future developments in stem cell biology as a means to repair diseased organs and tissues. Feb. 28: Earlier this month, an influential group backs editing the genes in human embryos to eliminate disease. Chicago Tonight guests discuss human gene editing and some of the ethical issues it raises. Sept. 29, 2016: A baby has been born with the DNA of three parents. We hear about the promise the technique offers for avoiding some birth defects, and the ethical concerns it raises.